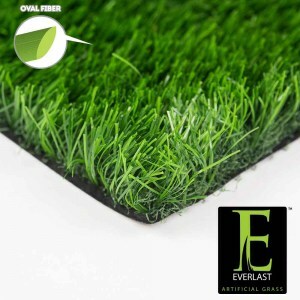 Your dream of owning a beautifully manicured lawn has never been easier. 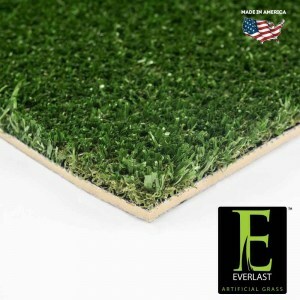 Everlast Turf products will match any natural surrounding, are exceptionally durable, and capable of handling the harshest of weather conditions. 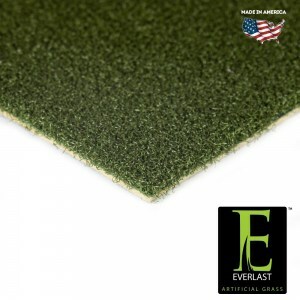 Everlast products showcase an extremely strong backing where the grass blades are triple reinforced with the toughest tuft bind at 10+ pounds! 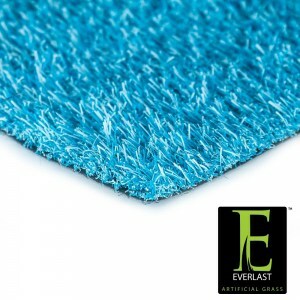 Check out some of our Everlast products! The best in design, materials and manufacturing technology.